Marty Ochoa was born in Michoacán Mexico. At a young age, his parents immigrated to the US in Orange County California. Marty worked for many US companies pursuing a career in the financial industry, working for companies like WAMU & Argent Mortgage, initiating a financial career and taking him to a new level of expertise. The US financial crisis that Marty was forced to make another career change. Marty decided to return to his native country of Mexico and pursue a career in the Financial & Real Estate industry. He worked for many big financial companies in Cabo, enabling him to sharpen his skills and continue to pursue a career in the Real Estate industry. Now affiliated with RE/MAX Cabo San Lucas, Marty has become a seasoned real estate agent. 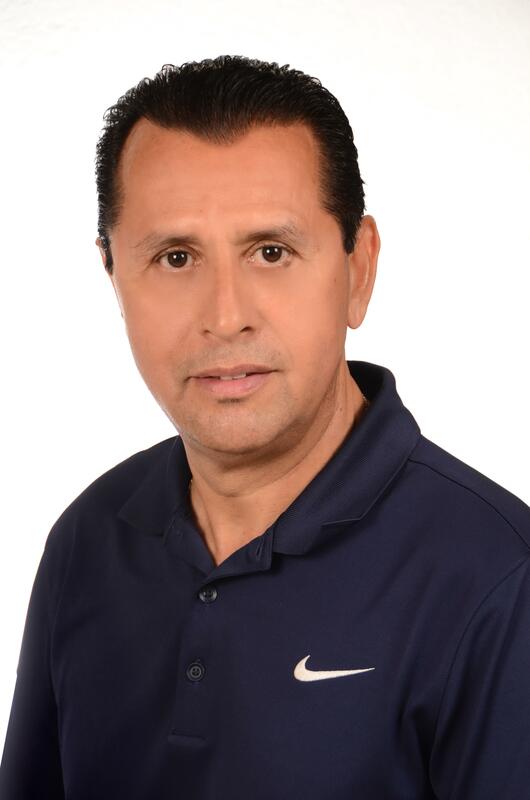 With over thirteen years of experience in the Financial & Real Estate industry both in the US & Mexico, Marty Ochoa is here to offer guidance and customer care to people of all nationalities wanting to call Los Cabos their home.